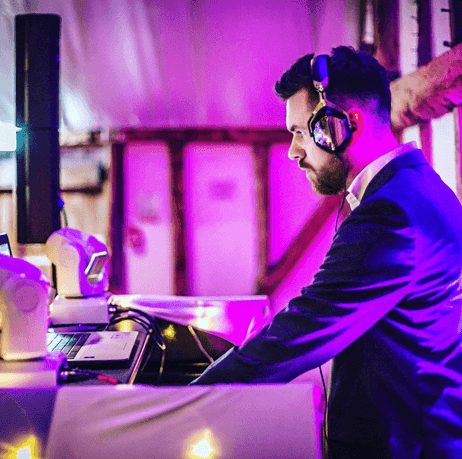 Dj Terron Murray is a wedding, corporate and events Dj based in London playing tunes from 50’s, 60’s, 70’s, rock n roll, house, rnb, soul and modern day pop. Terron has been based in the music scene for most of his life currently playing in a function band as a drummer in The Blackhat band as they play all over England at weddings, birthday parties and corporate events. He has also studied a HND in music and production learning how to produce music and performing in a band situation. 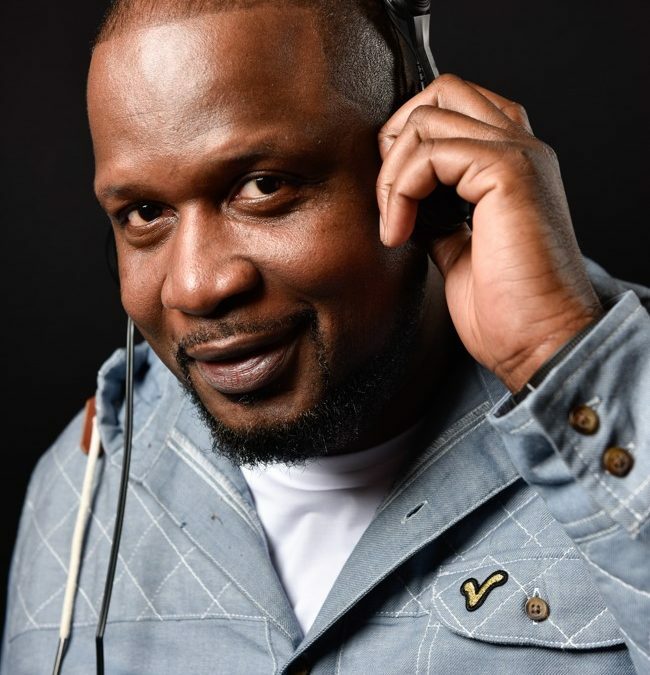 Djing from the age of 14, Terron has had the chance to play for clients such as Banks Sadler and American Express and at venues like the Park Plaza Victoria London, Poppies restaurant Soho, One Under Lime Lloyds London, at youth clubs, communitiy events and also weddings across the country. With over 20,000 tunes to pick from you can customise your playlist which will be played at a level that you are happy at. Not only that but, all of the equipment is fully PAT tested, with £10,000,000 Public Liabity Insurence (available on request) and fully insured too. 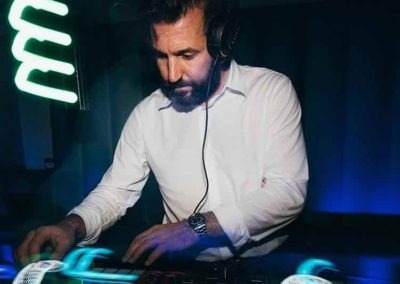 This enthusiatic, smartly dressed and professional DJ plays top 40 hits and more to keep your feet moving all night long and to give you the perfect soundtrack for the night! 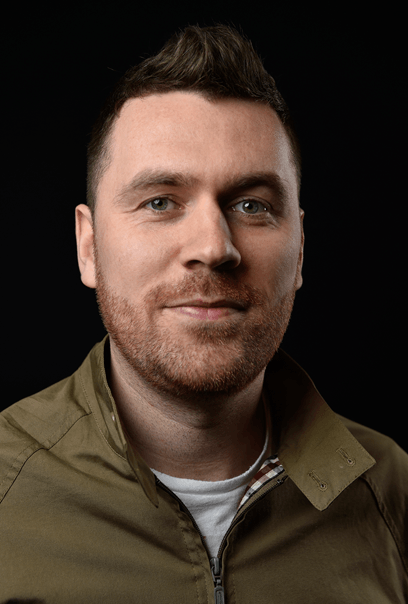 DJ Rory Gleeson has been a professional DJ now since 2001 and performs at over 150 events each year all over the UK and Europe. Seamlessly blending the old and the new Rory has a unique style and ability to judge a crowd and keep a dance floor packed!! 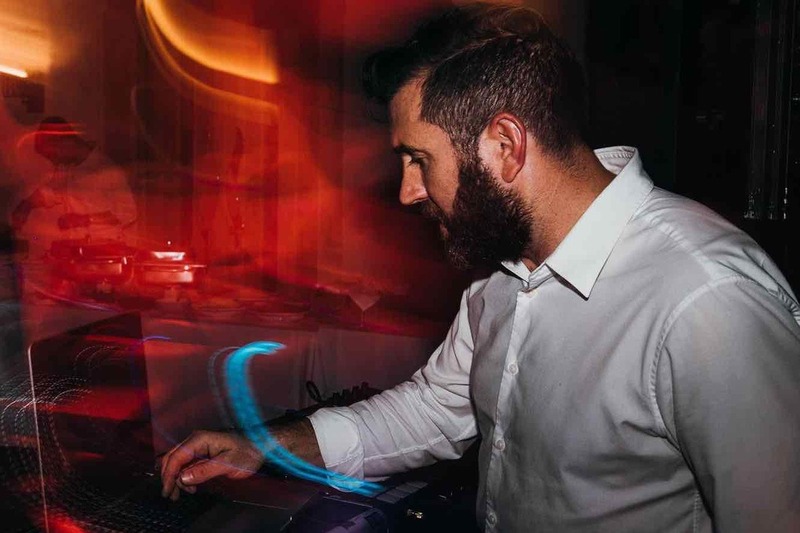 Extremely professional and personable Rory is a perfect choice for any wedding, party or corporate event, playing “the right song at the right time” and is happy to work with his clients to ensure that they have fantastic musical experience at their event. Charity Event for Earl Spencer with Nelson Mandela as guest of honour. Claridges, The Dorchester, The Lanesborough, Soho House, Shoreditch House, Cliveden House, The Reform Club, One Marylebone, Pennyhill Park, Pinewood Studios, Oakley Court. 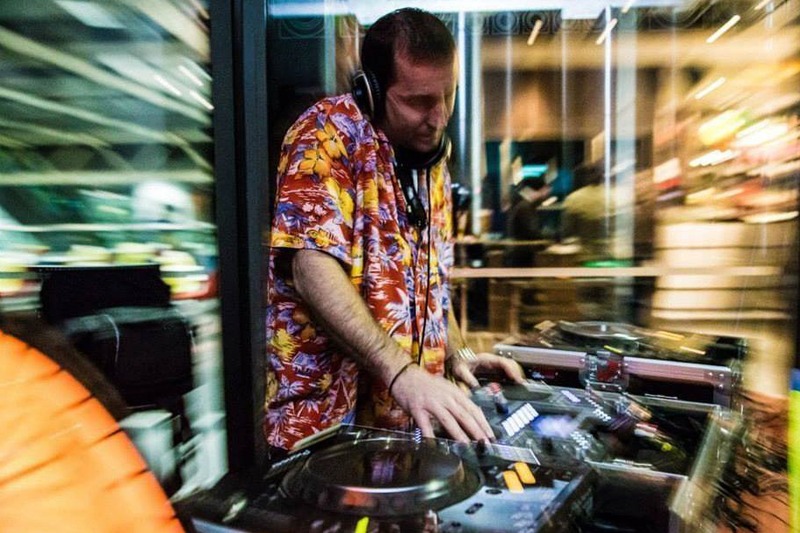 Andy has been DJing professionally since 1999. What started as a passion for making mixtapes and collecting music turned into a career. 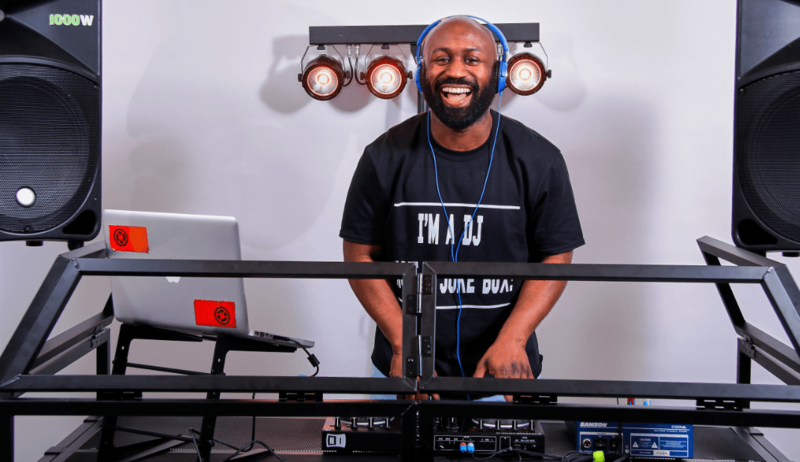 His experience covers every genre of music, playing at a wide variety of events from weddings and milestone celebrations to corporate/Christmas parties and bar/club nights. 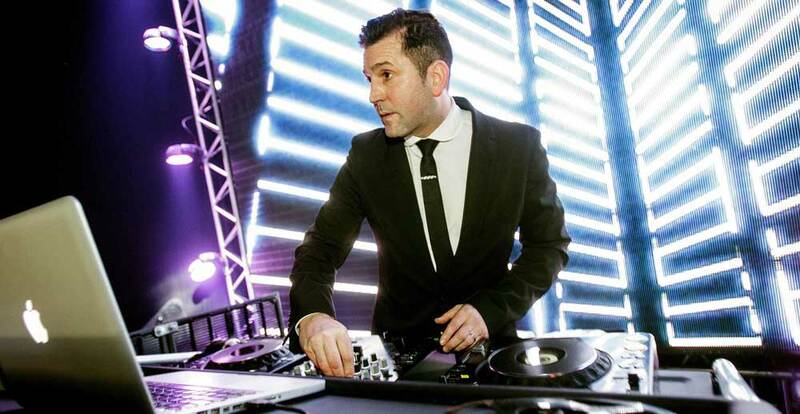 He has DJ’d at a wide variety of venues, including: The Dorchester Hotel, London, Wentworth Golf Club, The RAC Club,The George Club, Mayfair, Bonds Bar, Bar Indigo. From large marquees and function rooms to smaller, more intimate locations, he is comfortable working in any space and can help arrange any special requests you may have for your event. 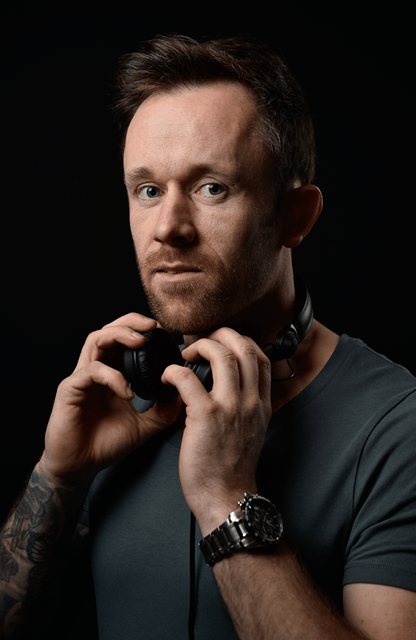 DJ Jack is one of the most sought after DJ’s on the London circuit, specialising in Weddings, Corporate Events and Club DJing holding 3 different club residencies as well as numerous guest slots across the capital. 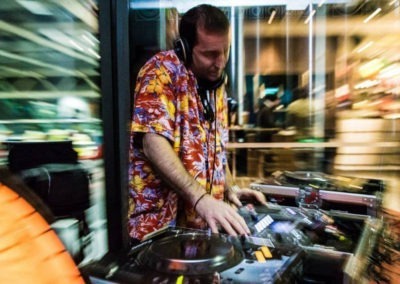 With his ability to read the crowd and extensive music knowledge, Jack has become a favourite at London’s V.I.P Parties and Corporate Events DJing for the likes of Sony, Decca, Disney, Harrods, L’Oreal and the BBC at some of London’s landmarks including the Gherkin and Somerset House. 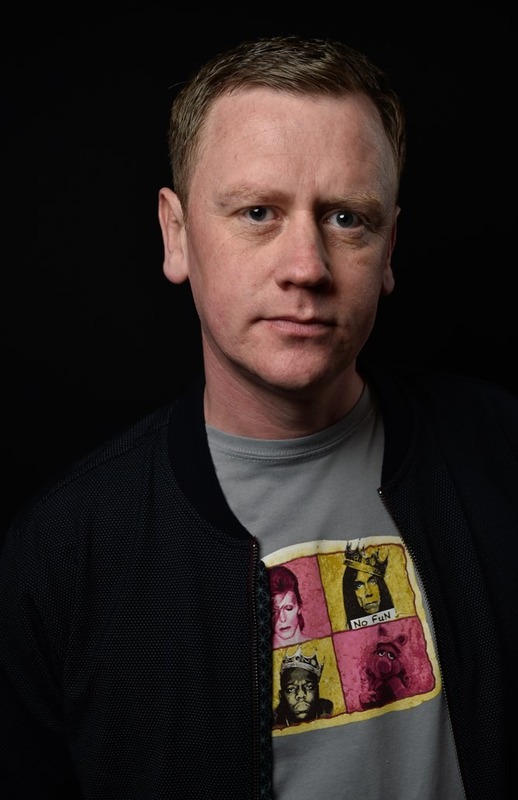 Jack can play any style of music and can be found spinning multi genres in the same set as well as playing niche sets which has led to bookings for the Harry Potter cast and crew, BBC One Show, Bad Education cast and Tool Academy wrap party as well as the Got To Dance Final after party. 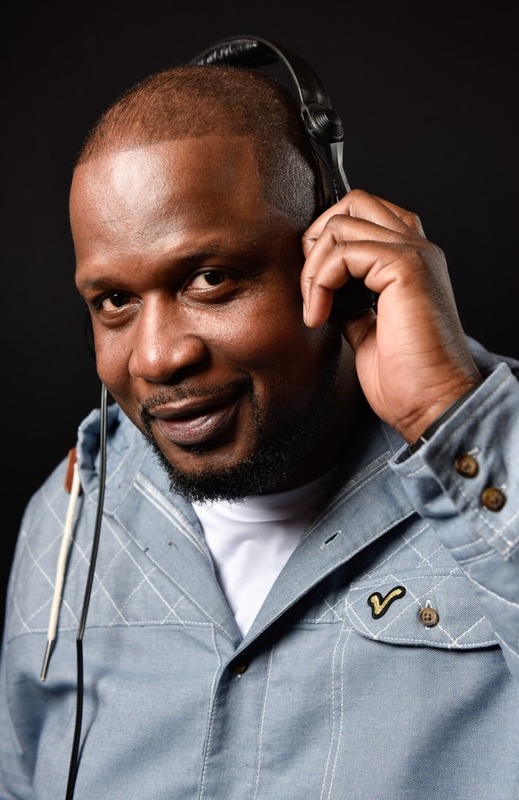 Frank has been DJ’ing for over 12 years and has mostly covered private functions such as weddings, birthdays, school proms and corporate events. 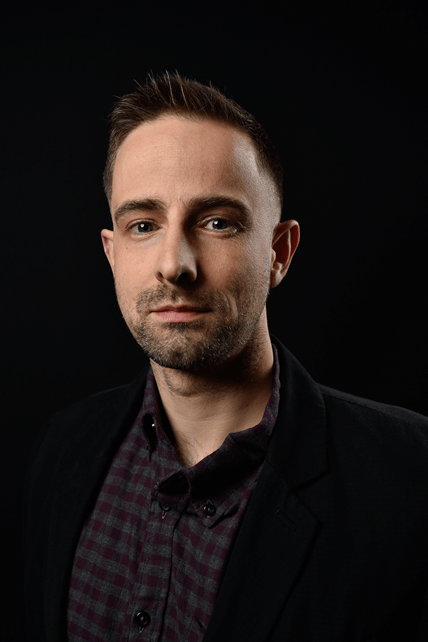 He has performed at many prestigious venues including Cloth Workers , Brewers, and Butchers Hall, Rembrandt Hotel and The Private Members Ship Club. His love for music extends beyond performing publicaly to hosting a radio show every Sunday afternoon. 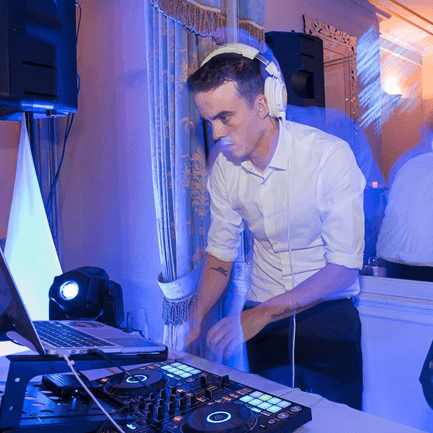 He uses the latest DJ equipment, which is pleasing to the ear and will look fantastic at any event. Franks extensive knowledge of music spans from the 1950’s to the present day covering all genres. He always arrives at your event smartly dressed, sets up well before the start time. His friendly manner and rapport with any audience makes him a crowd pleaser. He will work with your playlist and also take requests. 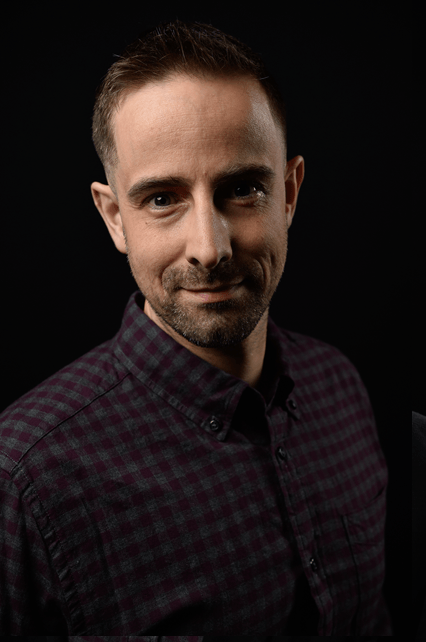 Craig has been DJing for more than 10 years now and has a great knowledge of music covering all genres and eras. 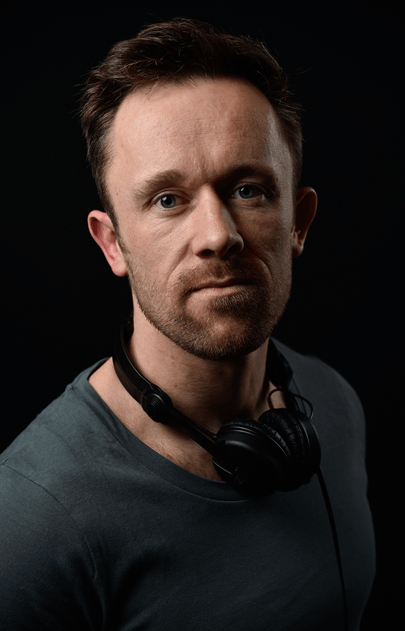 Craig is at home behind the decks and has a natural ability to ‘read the room’ and adjust his music to suit your guests, resulting in a busy dance floor throughout your event. He has played many top venues in and around London and is able to cater for everybody’s musical tastes, making him the perfect choice for your event. Whether its a birthday, christening, wedding or a retirement party, Craig will play the music to suit at a volume to please. Craig is both confident on the microphone and with musical requests. He is very well mannered and always presents himself well, which over the years has made him the preferred DJ of many venues and private clients. Carl developed a passion for DJing from an early age, first gracing the decks in his teenage years. He went on to fine tune his trade at Maddox Club in central London where he consistently wowed private members with his technical DJing skills and diverse choice of music. Carl has since gone on to play at various clubs and bars in and around London which include Proud Camden, Cargo and Boujis and also at many exclusive venues across the UK and abroad such as Devonshire Terrace, Stoke Place, Great Fosters, The Ship Club and The Park Hotel in Gstaad,Switzerland. 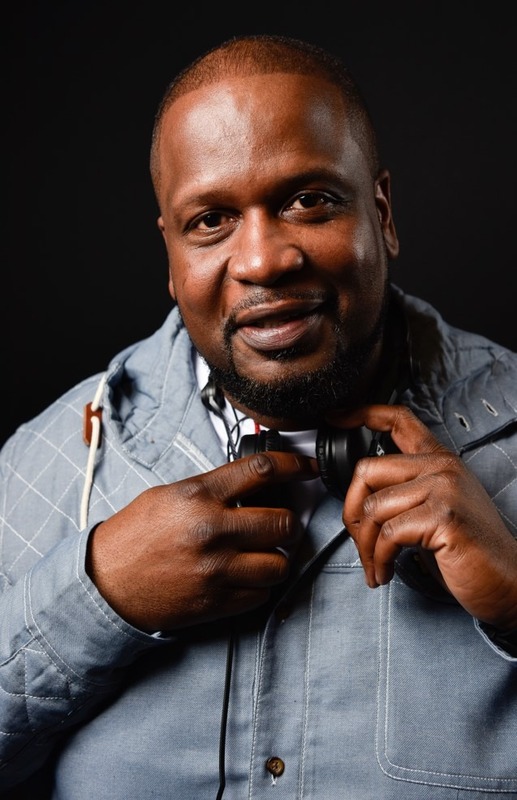 Carl has a genuine love for all genres of music and can competently DJ to any client brief although his real specialties are in House, Garage, Hip Hop, R&B, and Disco. His corporate clients have included The BBC, LLoyds of London, Sainsburys, Colchester FC, Ipswich Town FC, Charlton Athletic FC, and promotional events for Bibendum to Veuve. 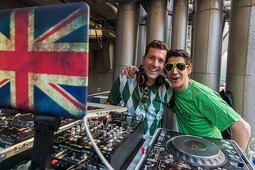 Having shadowed regular match DJ Ray Castoldi for the past two years, the 2016 NFL UK season gave Dean the unique opportunity to perform his first solo “in-stadium” DJ performance. A huge and thrilling challenge, he provided the atmosphere, music cues and sound effects that are so much a part of the NFL experience for the Washington Redskins/Cincinnati Bengals game at Wembley with a record breaking gate of almost 85,000. 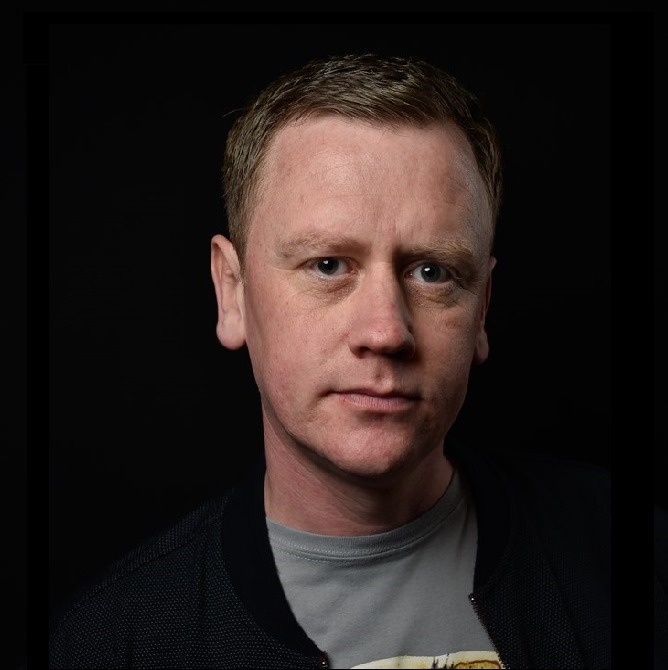 He has often worked on specialist themed nights with tribute acts or on his own, covering themes from High School Proms to Christmas parties to specialist 80’s or 90’s evenings. We got married in May and Deano had been recommended to us by a friend. We just wanted a party and that’s exactly what we got. He was brilliant! Would totally recommend him. He was early, friendly, organised, 100% reliable and created the absolute tone of the evening that we wanted. Everyone was up partying and no one wanted to leave. Thank so much.